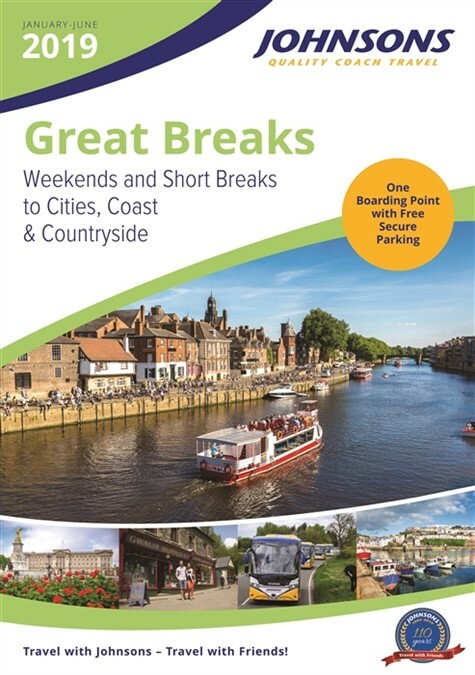 Travel through history back in time to your favourite era and explore your favourite places the way they used to be! 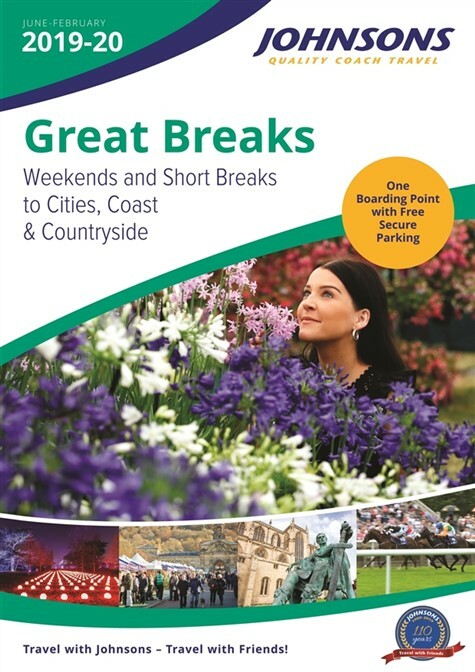 Overlooking the Derwent Valley, the Crich Tramway Village is home to the National Tramway Museum. 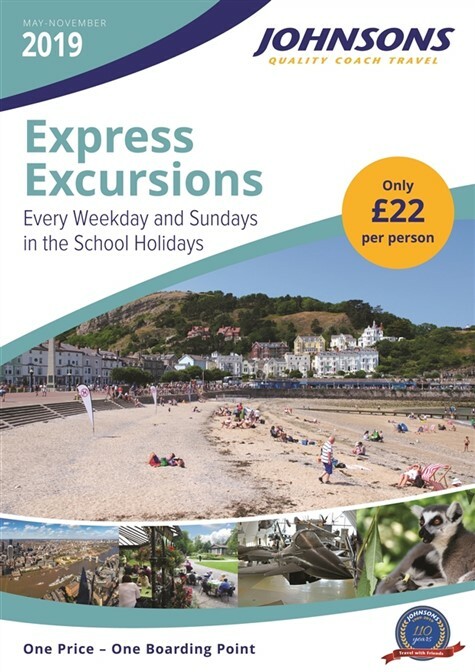 Be sure to pick up your pennies and take a ride on the vintage trams and old trolley buses that head up the recreated period main street and out into the open countryside allowing for spectacular views. We visit during the "WWII Home Front" weekend. 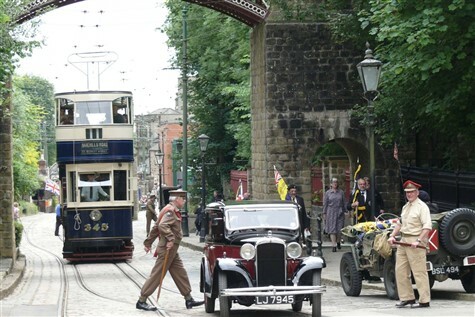 Expect a nostalgic journey back to the sights and sounds of wartime Britain, as the Black Country Living Museum hosts its annual '1940's Weekend' - Where vintage vehicles, 40's civilians, army personnel and air raid sirens fill the streets. 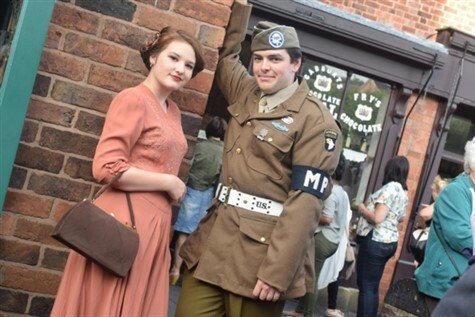 With identity cards in hand, you'll step through military checkpoints and head back in time as we explore an electric wartime atmosphere of entertainment, food and fashion. 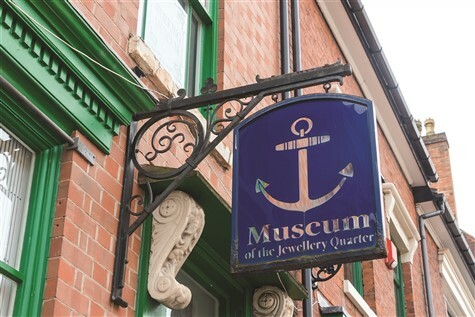 A day to experience local heritage, we head into the heart of the Jewellery Quarter. Visiting the Pen Museum, Coffin Works Museum and Museum of the Jewellery Quarter. 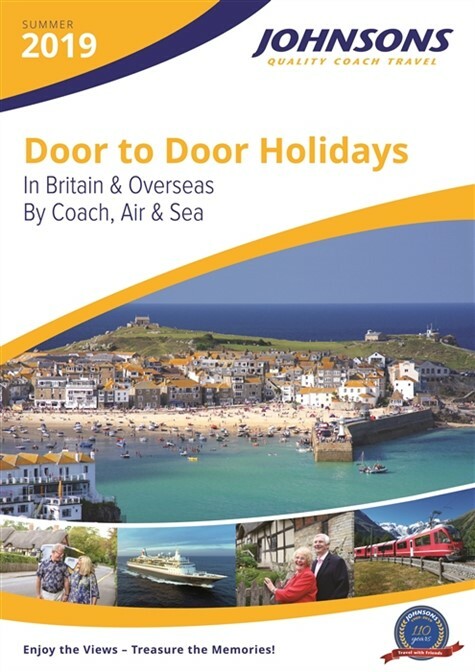 Be transported back in time, for a full day of 40's spirit, glamour and nostalgia at one of "Britain's best vintage festivals". 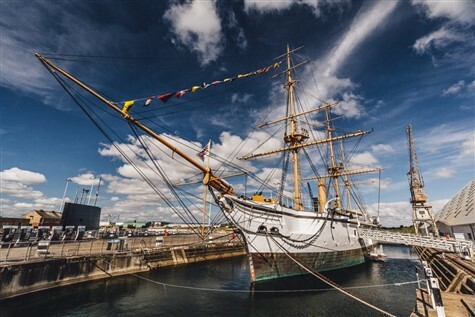 The Historic Dockyard pays homage to the heyday of the big band and blitz spirit, showcasing the best the era had to offer. 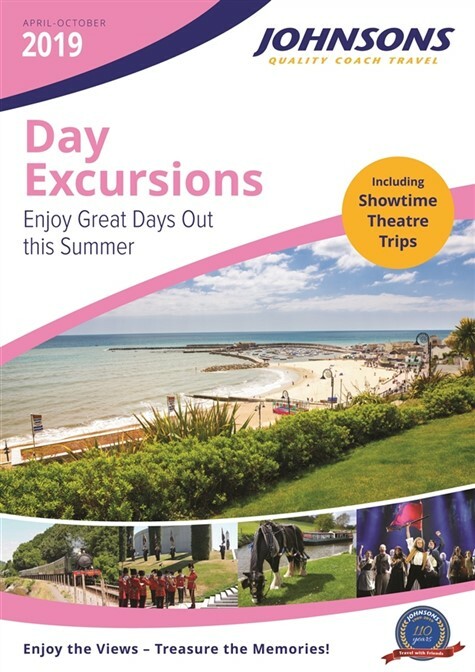 From numerous areas filled with unique vintage traders and stalls, to nostalgic sing-a-longs, 40's entertainment, fashion shows, vintage car parades, Spitfire aircraft displays and much more, there is so much to see and do. Our first stop of the day celebrates all that is art and craft. The British Ironwork Centre is home to some of the most beautiful and intricate art pieces and sculptures known to the UK. 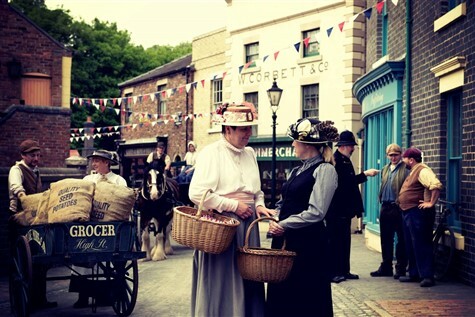 After light refreshments, we then take you along to Blists Hill where you can travel back to a time gone by and experience a different way of life in a world before TV's, cars and mobiles.